Don't miss out on this beautiful end unit townhome at Cobblestone Terrace. The main level offers a freshly painted kitchen, dining room and living room with large stone gas fireplace. There is also a large Master Bedroom on the main floor featuring a 2 piece ensuite and walk in closet which could also be used as a family room. On the upper level you will find 3 bedrooms including large Master bedroom and ensuite. The walkout basement offers yet another bedroom/office. The huge yard is great for kids and/or pets. 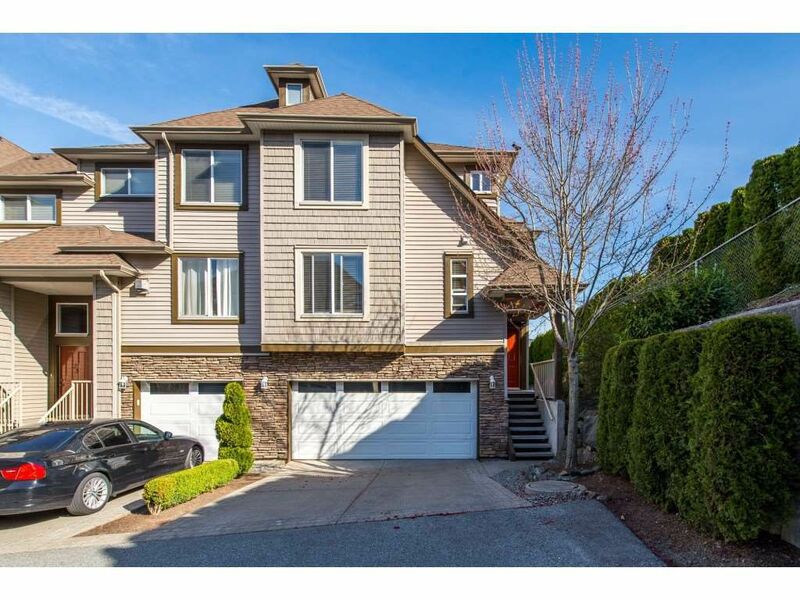 A perfect location close to hiking trails and short drive to Promontory Shopping center as well as a double garage and parking for 4 cars make this a must see. When you combine experienced, accomplished, and skilled Real Estate Agents with decades of local expertise it is a winning combination if you are the Buyer or Seller. Chances are you or someone you know have had the pleasure of working with them. 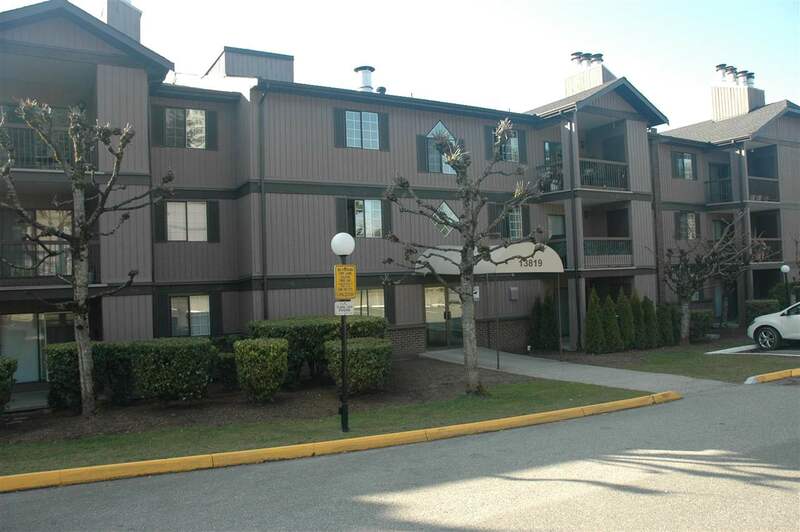 Sterling Realty is based in Port Moody, in the heart of the Tri-Cities. For them, it’s not just about providing the best possible experience for their customers, it’s also about providing the very best working environment for their REALTORS®! “We have empowered our staff to actively do whatever they need to provide excellent support to our Agents. It sounds cliché but they give 110% everyday and I’m very proud of the effort they make.” ~Randy Ryalls.